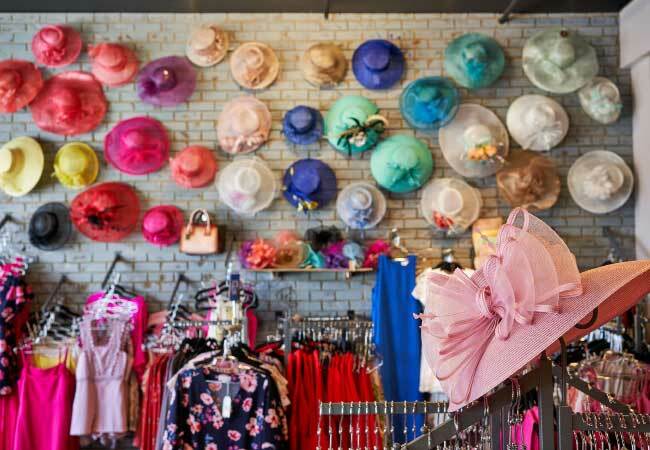 This Westport Village boutique is bustling any time of year, but especially before Derby. 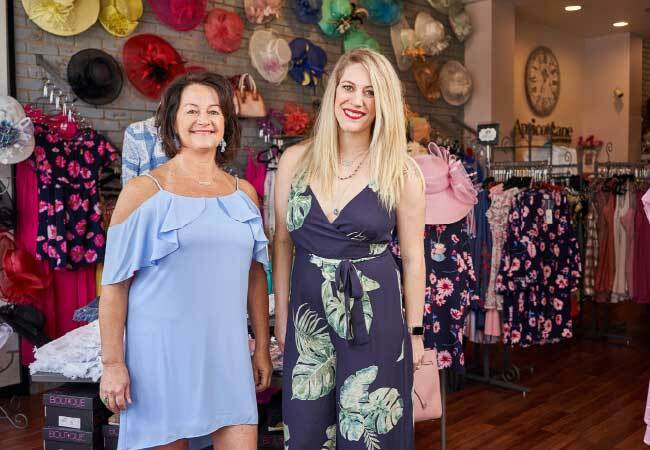 With daily shipments of vibrant dresses, one-of-a-kind hats, killer shoes and adorable gifts, this locally owned shop helps you get dressed for every occasion while tackling your entire to-do list. Apricot Lane Boutique is located at 1301 Herr Lane. Call 502-708-2822 for more information.